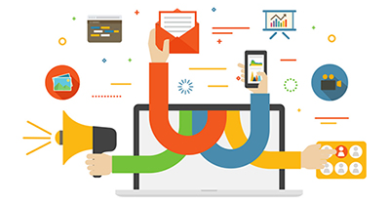 What is a Directory Submission in SEO? In Old times when we need to call a person or to a shopkeeper. We just open up a Telephone Directory and look for the person name then we call up that person. Similarly, We have here on the Online services provider list and many Directories websites. Whenever someone looks for service he simply goes to the Directory Submission websites and checks for the business which he looking for. 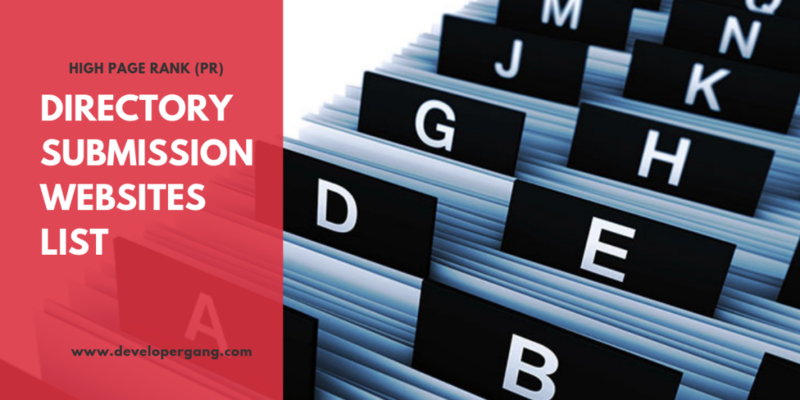 On the internet, there are lots of High PR Directory Submission sites list where we can add our website with simply adding the name of Business, Phone number, Address and Category of our website related to. While Submitting our Website to the different directories websites we have to mainly focus on the Category. The category should be the same as in all the websites, you can check the list of websites below and can submit your website. 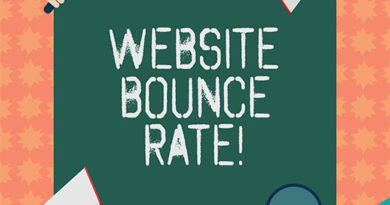 How to Decrease the Bounce Rate of a Website? 6th March Google Search Ranking Algorithm Update? How to Create Registration Form in WordPress Without Plugin?